Thomas Anderson Podcast - Viktória G Duda, Ph.D.
Sound is profoundly interesting both for science and art. Music, for many the highest of art forms, enables us to connect to realms which we cannot access with our rational mind and our limited human understanding. Musical vibrations may lift our mood, change our thinking and heal mind and body. In this episode we are talking with Thomas Orr Anderson about the sound tables he's creating and working with, which uniquely combine the auditory and kinesthetic vibrations of sound: that has therapeutic effects, as well as may produce altered states of consciousness. 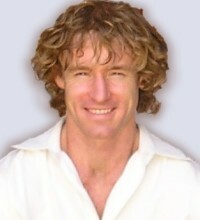 Thomas Orr Anderson, M.Sc. is a science whiz and a natural born musician. Upon his discovery of Qi Gong and meditation, he left everything behind and headed to the jungle to live off the land, alone with the trees, animals, and ocean. The most difficult of trials ensued and he returned a few months later with a new clarity that has guided his life since. He earned bachelors and masters degrees in physics, as well as continuously traveled the globe seeking lessons from indigenous Healing Masters. He always seeks magical locations to record his music and the sounds of Nature. For two decades, Thomas has been a devoted explorer, student and teacher in the nebulous field of sound healing, also exploring architectural acoustics and archaeo-acustics and the acoustical properties of fundamental geometries, including the Platonic solids. But most of all, Thomas is a LOVER of Nature, of Earth. of Dance, of the trees, the birds, the deer and other animals., the insects, the air, the waters, the flames, the stars... of Kindness, of Joy and of Truth. Thus you are most likely to find him playing by a waterfall, singing, dancing, running... and always sharing as best as he can that One Good Thing... LOVE. 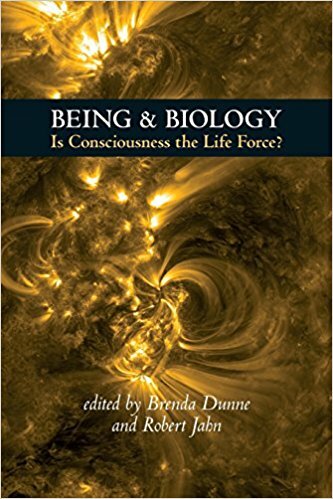 Thomas has recently co-authored the book "Being and Biology: Is Consciousness the Life Force?". For details and to order the book click here.